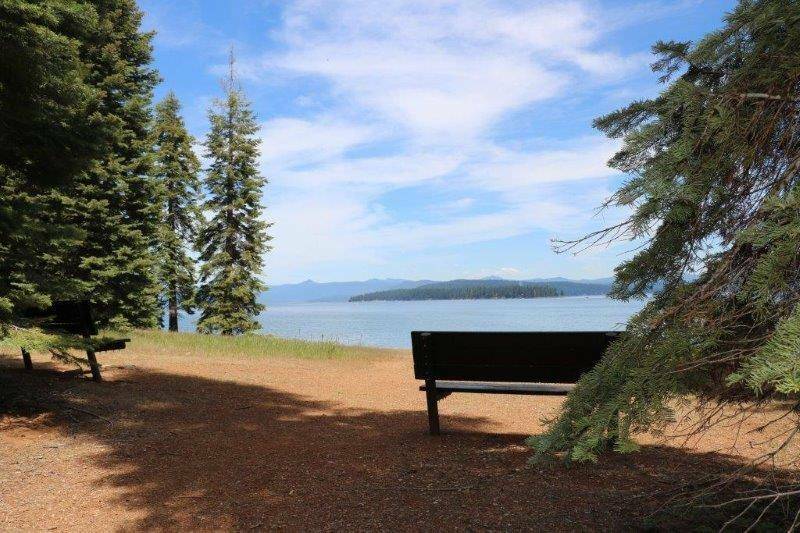 Prattville is a desirable quaint village area on the west shore of Lake Almanor and Canyon Dam is situated on the south east side of the lake on Hwy-89, walking distance to the lake. 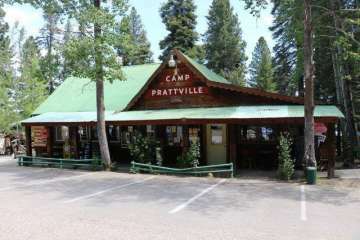 Prattville attractions include Plumas Pines Resort for food and drinks on the deck overlooking the lake, live music, cabins, RV park, store and marina. Prattville is also where you will find Carol’s famous Prattville Cafe. 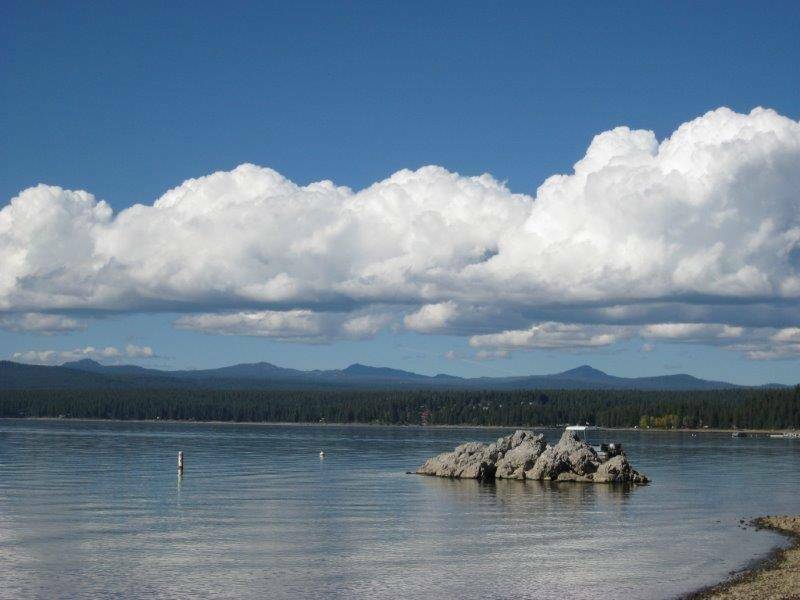 Lake Almanor water temperature in the Summer is about 65 to 70 degrees, perfectly refreshing. 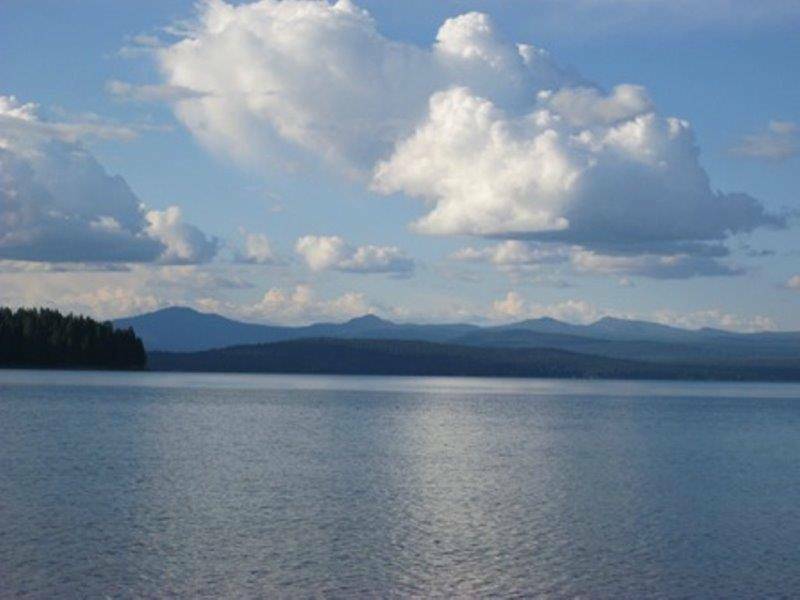 Lake Almanor is famous for fishing and other enjoyable activities that include swimming, water skiing, wake boarding, sailing, kayaking, etc. Prattville and Canyon Dam are peaceful quiet communities conveniently located just minutes from the town of Chester where conveniences such as markets, banks and restaurants are located. Also, a short drive away is the Peninsula Village area featuring the 18-hole Bailey Creek USGA championship golf course, the Peninsula Market, shops, restaurants, resorts, marinas, accommodations and other services. 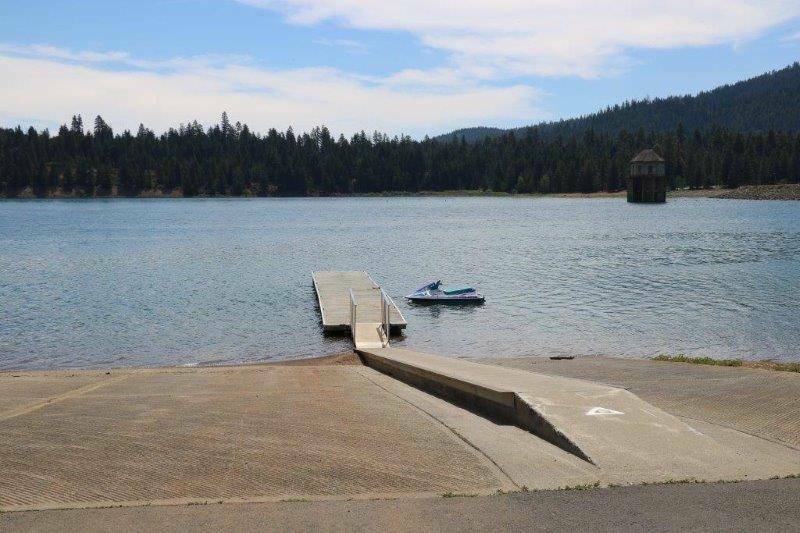 After all the fun play at the lake, try a round of golf at the nearby 18-hole Bailey Creek Championship Course, go for a bike ride, go for a hike or visit Lassen Volcanic National Park just 40 minutes away. 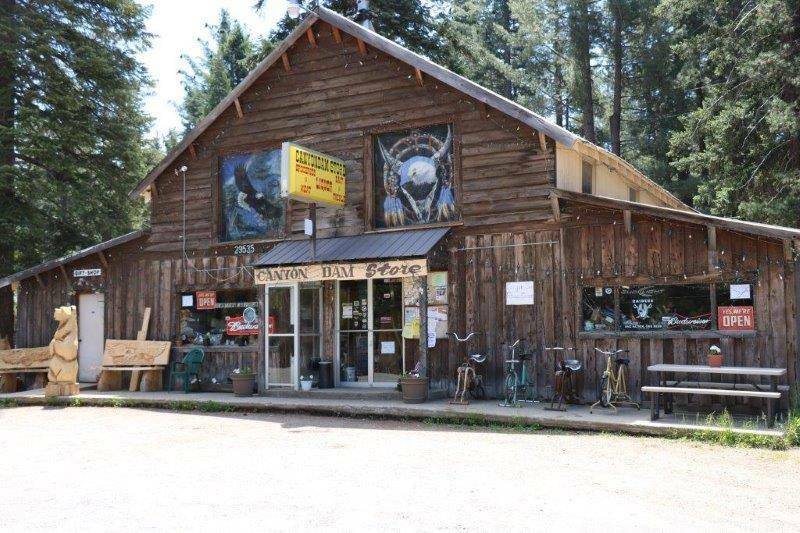 Other informative area websites to explore include the Plumas County Visitor’s Guide, Mountain Valley Living, Seneca Hospital and the Plumas County Official Site. 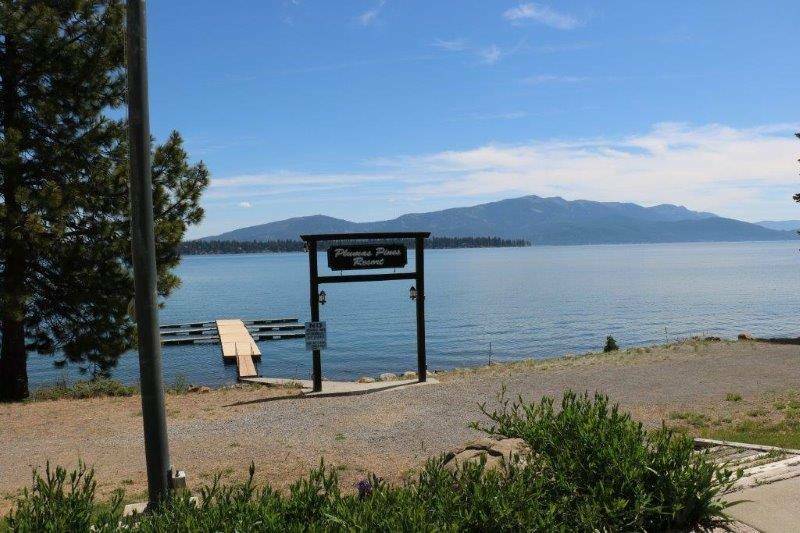 Other popular neighborhoods around Lake Almanor include the Lake Almanor Country Club, Foxwood, Lake Almanor West, Bailey Creek, and the Peninsula Village area. To view all featured neighborhoods, click here.